10. Courchamp, F., Jaric, I., Albert, C., Meinard, Y., Ripple, W.J. and Chapron, G. (2018). The paradoxical extinction of the most charismatic species. 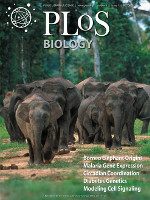 PLOS Biology 16(4), e2003997. 9. Roberts, D.L., Jaric, I., and Solow, A.R. (2017). On the functional extinction of the Passenger Pigeon. Conservation Biology 31(5), 1192-1195. 8. Jaric, I., Gessner, J. and Solow, A.R. (2016). Inferring functional extinction based on sighting records. 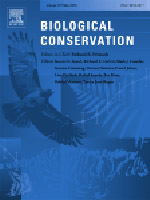 Biological Conservation 199, 84-87. 7. Jaric, I., Courchamp, F., Gessner, J. and Roberts, D.L. (2016). Potentially threatened: a data deficient flag for conservation management. 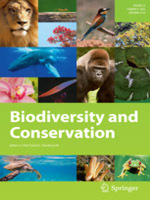 Biodiversity and Conservation 25 (10), 1995-2000. 6. Roberts, D.L. and Jaric, I. (2016). 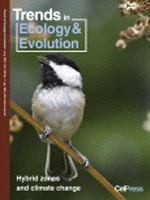 Inferring extinction in North American and Hawaiian birds in the presence of sighting uncertainty. PeerJ 4, e2426. 5. Jaric, I. (2015). Complexity and insidiousness of cryptic function loss mechanisms. 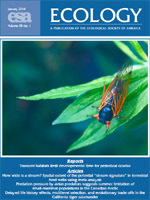 Trends in Ecology and Evolution 30 (7), 371-372. 4. Jaric, I. and Roberts, D.L. (2014). Accounting for observation reliability when inferring extinction based on sighting records. 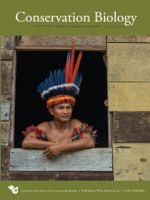 Biodiversity and Conservation 23 (11), 2801-2815. 3. Jaric, I. (2014). The use of sighting records to infer species extinctions: comment. Ecology 95 (1), 238-239. 2. Jaric, I. and Ebenhard, T. (2010). A method for inferring extinction based on sighting records that change in frequency over time. 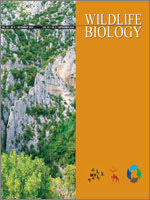 Wildlife Biology 16 (3), 267-275. 1. Jaric, I., Lenhardt, M., Cvijanovic, G. and Ebenhard, T. (2009). Acipenser sturio and Acipenser nudiventris in the Danube – extant or extinct? 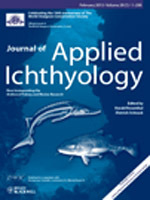 Journal of Applied Ichthyology 25, 137-141.